Cindy Mokomoko currently holds the position of Managing Director of Te Puna Hauora Ki Uta Ki Tai in Tauranga Moana. This organisation provides mental health and addiction services. They are also a Whānau Ora provider. Cindy has spent a large majority of her professional working life working here in Tauranga. 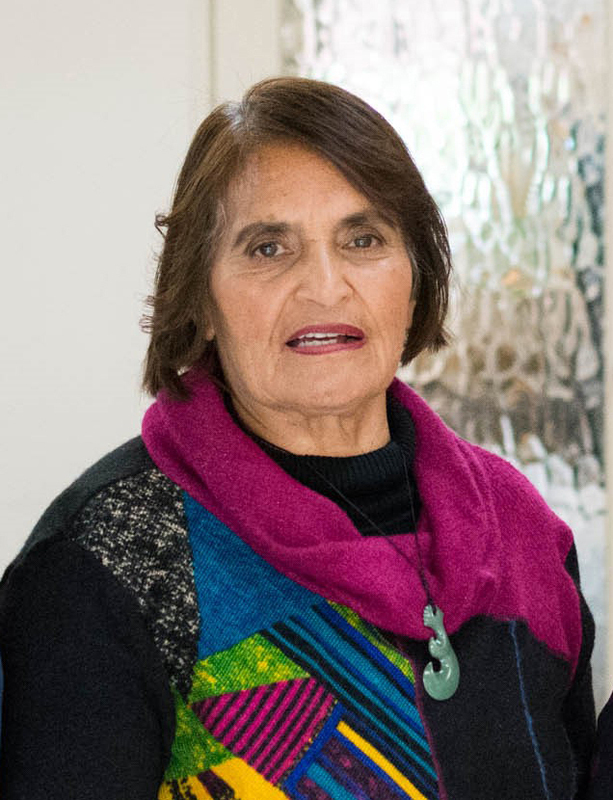 She started out as a community worker with Whaioranga Trust, one of the first Marae based health organisations, which was set up in 1980. Her strong management and leadership qualities became evident very early and consequently Cindy was asked to co-manage Whaioranga Trust. This dual management approach lasted many years with Cindy transforming the organisation into a more dynamic broader based health and social provider. 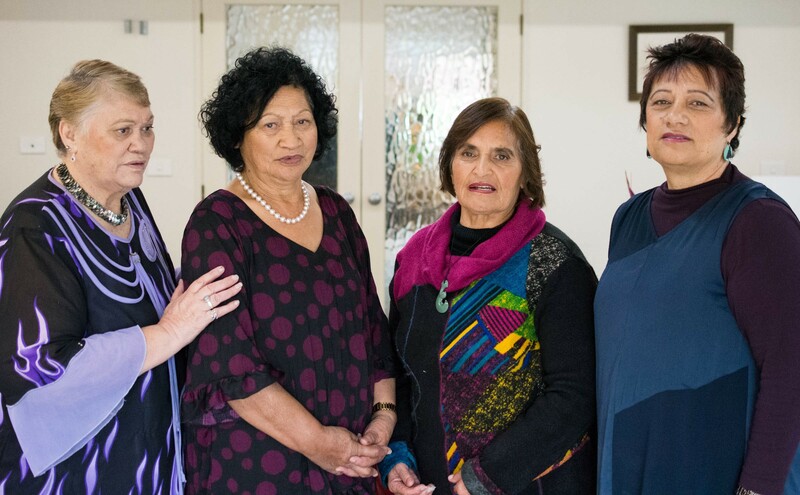 Under her leadership Whaioranga Trust was the first hauora (Māori health organisation) in the Bay of Plenty to set up General Practice Clinics and offer more culturally meaningful healing practices. During this time Cindy was also undertaking study as an extramural student at Massey University. She found herself easily adapting to academic study attaining consistently high grades throughout her time at Massey University. Cindy graduated with first class honours with a Masters in Social Work Practice amongst other numerous qualifications. The next phase in her career came in the form of an offer from Māori Health Services within the Tauranga Hospital to establish and lead out Mental Health Kaupapa Services. Cindy had by then being identified as one of only a handful of managers who had the formal qualifications and experience within this field. Her leadership in health within the community had been well established and acknowledged. She went on over the next ten years to take the Kaupapa Mental Health Service to be a fully integrated service across primary and secondary services. No mean feat when dealing with a critical mainstream culture that sees no value in kaupapa services. Cindy’s tenacity and sheer determination to develop nothing but the best workforce and mental health services paid off. The kaupapa service was now being viewed across the organisation as getting the results and outcomes mainstream alone could not achieve. Seven years ago, with great foresight and vision Cindy managed to get her services devolved out into the community. This has been a game changer for kaupapa mental health services and has allowed for greater autonomy for the service, our people and Te Puna Hauora Ki Uta Ki Tai as an organisation. Cindy is recognised as a leader who doggedly pursues her goals, has a steely eye for detail, low toleration for mediocre performance and high expectations of her staff and colleagues to achieve the very best for the people she serves.